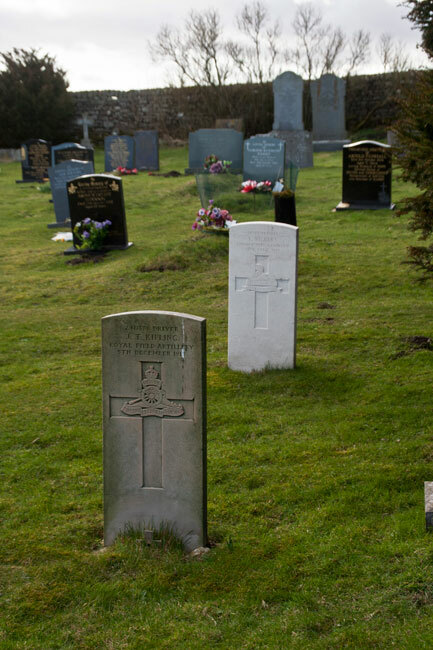 There are 3 burials relating to the First World War in Bowes and Gilmonby Cemetery, of which 1 is for a soldier who served with the Yorkshire Regiment. 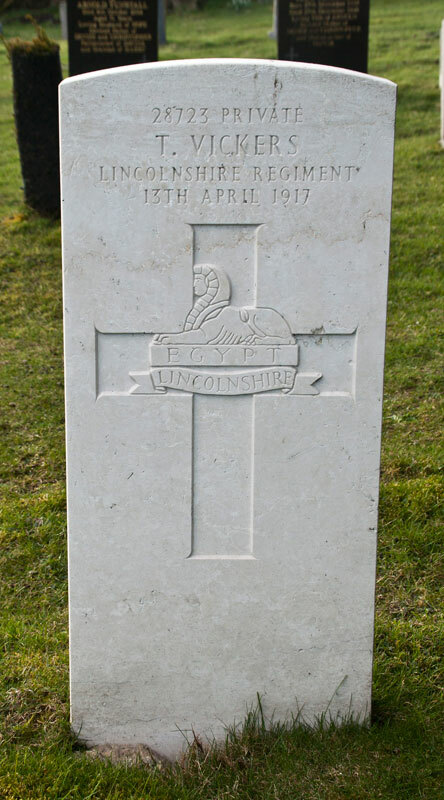 2nd Battalion Lincolnshire Regiment, formerly 27883 the Yorkshire Regiment. Died at home 13 April 1917. Born Cockermouth (Cumberland), Enlisted Barnard Castle (Co. Durham), Resided Bowes (Yorks). 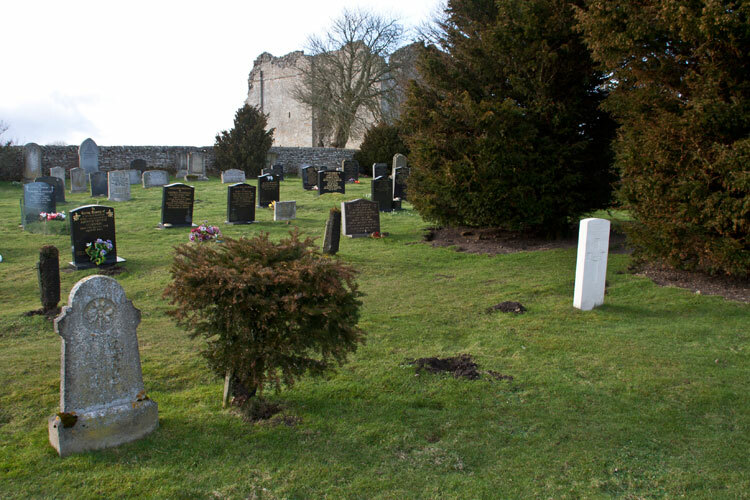 Private Vickers' headstone (white) in the cemetery, with Bowes Castle seen in the background. 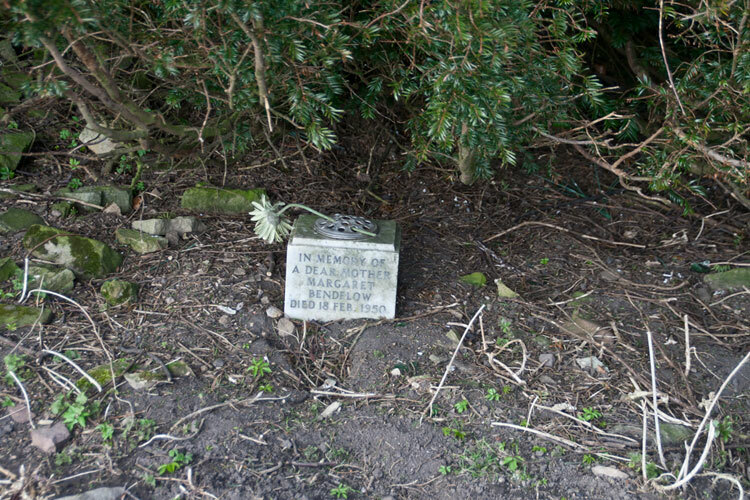 This headstone in Bowes and Gilmonby Cemetery belongs to Margaret Bendelow, the wife of a remarkable soldier of the Yorkshire Regiment, - Matthew Bendelow.